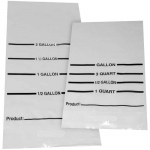 Control proper food portioning, storage, and cooking with food bags. 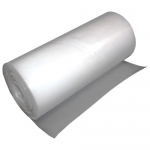 Food bags aid in monitoring portions of food and ensuring code-compliant cooking and storing procedures. 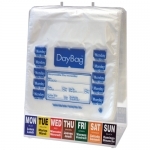 This collection of food bags includes Portion Bags, Pastry Bags, and Cook Chill Bags.